Roxie and her dog Lucy. 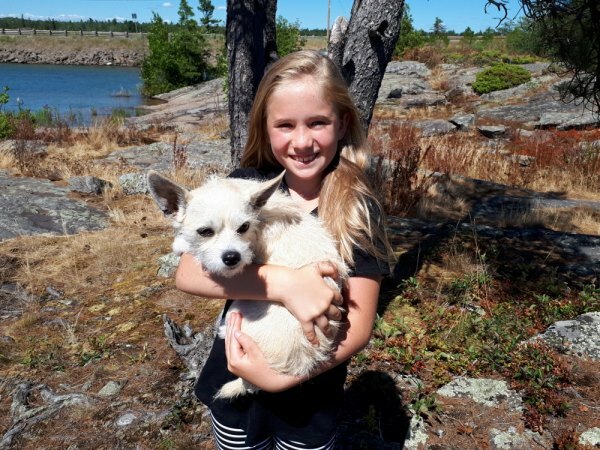 Young entrepreneur, Roxie Wilding, is only 9 years old, but she has recently started her own petcare business on St. Joseph Island called Ruffin it with Roxie. Roxie loves animals and taking care of them, so with some help from Mom and Dad, she is offering a doggy daycare or overnight service to area residents who might need somewhere to leave a pet short term. "There are just times, like going to a family wedding or into town for the day, when you can't take your dog", says Roxie "So I can watch your dog for you and give it lots of attention and walks while you're busy." Roxie has been working with pets since she was 7 years old, by volunteering at a Humane Society. Roxie's mom Kara says, "They carefully screen the dogs she works with, but will often give Roxie dogs with anxiety, because she is so patient and gentle with them." Roxie proudly displays her First Aid/CPR certificate. Roxie is a wealth of knowledge, and clearly very passionate about pets. She loves reading about dogs and learning about different behaviour and issues they can have. 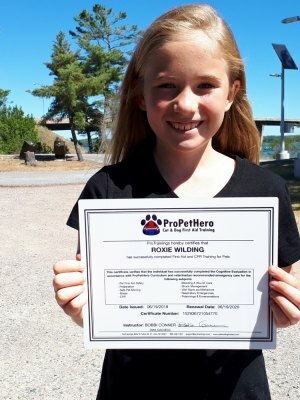 Roxie was proud to tell us that last month, she received 90% on a First Aid and CPR training course she completed for cats and dogs. 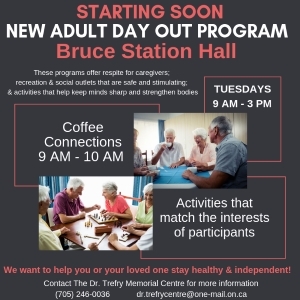 She is super excited about her new venture and has been busy putting up posters around the Island, and thinking of other ways to market her business. She had business cards made up and her mom helped her start a Facebook Page, so people can see the pets she's been caring for. "It's been such great experience for Roxie so far. 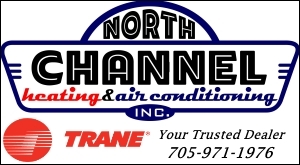 She's learning people skills, marketing, finance and so much more", says her mom, who's been giving her young daughter lots of support and encouragement with the new business. Roxie books appointment through her Facebook Page Ruffin it with Roxie or by calling/texting her mom's cell at 1-919-394-7948.